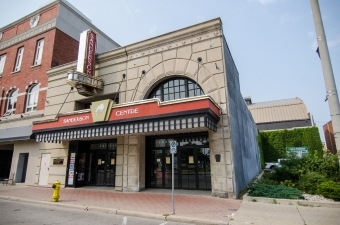 The Sanderson Centre has been a Downtown Brantford entertainment destination since 1919. 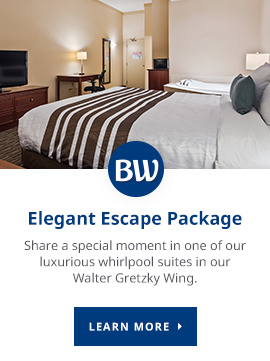 Its magnificent design and architecture represents Brantford's remarkable past and reflects the evolution and growth of our heritage and culture today. The Sanderson Centre for the Performing Arts is an 1125-seat heritage theatre featuring superb acoustics, state-of-the-art lighting and a fully-equipped sound system. 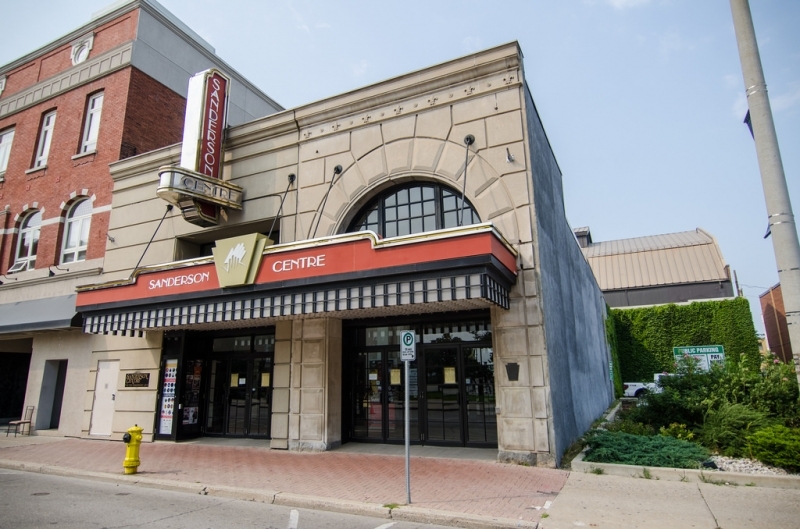 Each year, the Sanderson Centre offers up a full season of entertainment, and is home to many local arts organizations, including the Brantford Symphony Orchestra, Brantford Music Club, Brantford Downtown Jazz, Brantford School of Intrumental Music and Stage 88. Are you looking to spend a fun, cultural evening in Brantford? Take a look at the Sanderson Centre's upcoming shows.